Thanks to partners, FOX Digital disposes of a production capacity unequalled in North America. a final product and delivery within 72 hours. CD Audio, CD-ROM, CD Extra, Enhanced CD, CD plus, mini CD, DVD Video, DVD-ROM, DVD Audio, mini DVD, SACD and HD-DVD. the harshest of environments whether it is used indoors or outdoors. Thicknesses range from .003” to .125”. Metalphoto can be machined and fabricated to produce control panels, faceplates and dials for installation onto equipment. It is an excellent choice for prototype work, short, medium or large production runs when nothing but the best will do. MetalPhoto meets many military specifications. (other thicknesses may be specially ordered). 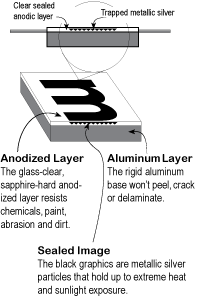 Permanent process can be machined and fabricated. It is an excellent choice for medium to large volumes. Etched Nameplates: A process where an acid is used to etch an image into stainless steel, brass or aluminum. where only stainless steel may be used. windows in the label. Lexan is good for medium to large volumes. Polyester, Mylar, Vinyl, Paper: FOX Digital can also provide you labels in many other materials. Please call or e-mail your requirements. Your source for Binders, CD & DVD holders, Menu covers, Organizers, Business Card Holders, etc. From concept development and tooling to the creation of customized products and special fulfillment services. We constantly come up with new ways to make your binder effective so it projects just the right image for your company. Let our team present you with a prototype of your special project. We offer competitive pricing and our state of the art technology helps you stay ahead of the competition. 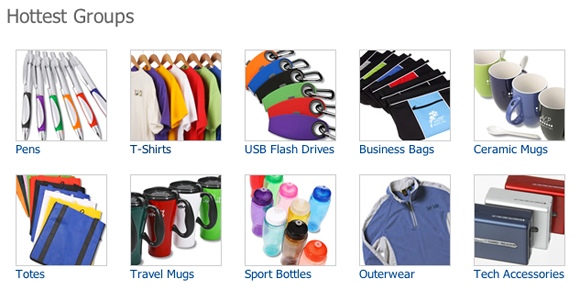 Corporate gifts or direct marketing tools, FOX Digital can help you develop personalized concepts to meet your needs. Great RE-usable marketing tool with YOUR logo. different colors and different models. Give us a call or email your request. © FOX Digital Inc., 2014. All rights reserved.